Guitar is such an amazing instrument if for no other reason than it is found in virtually every genre and style of music. This list of 200 guitarists proves that! Simply stated, genre is a category and style is a sub-category. For example, rock is a genre and heavy metal is a style. The following 200 acoustic and electric guitarists are included on this list because of their importance in the world of music and guitar. Importances which include: innovation, influence, impact on other players, respect from other players, as well as legendary status, notoriety and fame. They are included here because of their creativity, technical prowess, versatility, and depth of musical knowledge. All of these listed guitarists express tremendous performing skills and some also exhibit remarkable composing talent. They all share vitality, originality and energy, and most exhibit heightened improvisational skills. The overall effect these 200 guitarist have had on shaping the world of music and guitar is reason enough for you to give them a listen! The order of this list is arbitrary and not hierarchical. In other words, there is no number one guitarist because no guitarist is better than another. They are just different. Said another way: just like snowflakes, no two guitarist are alike, each one is unique. This list just scratches the surface, so, consider it as a place to begin. Remember, there are many more excellent players for you to discover. And who knows, maybe next time your name will be on the list.’til then, play and have fun no matter what genre or style you play… I’ll be listening! Simply stated, the fundamental is the lowest and loudest frequency of a single string vibrating as a whole. It is the pitch by which we identify the letter name of the root, which is also known as the tone 1 scale degree. In Physics, a node is the exact point on a vibrating string where there is no vibration and therefore no sound! On the bass, the nut and the bridge are nodes. Ratio is the relationship between the length of one whole string to the number of equal parts that it can be divided into. For example, a one-to-two ratio (1:2 ratio) means that one whole string has been divided into two equal parts. Now, if we consider the fundamental to be one string vibrating as one part, that would be a one-to-one relationship or a 1:1 ratio. This 1:1 ratio is also known as a unison interval. For this lesson, our fundamental reference frequency will be E, tone 1 at the nut and bridge of string 4. Harmonics, also called overtones or partials, are higher frequencies produced by the vibrations of a string divided into any number of equal parts. Harmonics occur because strings not only vibrate as a whole, but they also vibrate in parts or fractions such as halves, thirds, fourths, fifths and so on. Now, whenever a fundamental is sounded, on any instrument whether it is sung, plucked, struck, blown or bowed, there is an entire harmonic series of frequencies that naturally vibrate with it at the same time. This harmonic series is a specific order of frequencies that climb like a ladder through a predictable series of intervals. And each harmonic step of the ladder is a precise multiple of the fundamental frequency. Notice that tone 8, the 1st harmonic, is a 1:2 ratio that is produced by dividing the string into two equal parts directly over the 12th fret node. The node is the exact point that divides the string into equal parts. This forces the string to vibrate twice as fast as the tone 1 fundamental and to sound one octave higher in pitch, tone 8. Also notice that the same harmonic may be sounded on each side of the 12th fret: the nut side or the bridge side. For example: tone 15, the 3rd harmonic, may be sounded directly over both fret 5 and fret 24 because both frets are the same distance from the 12th fret! Also, notice that some of the harmonics occur directly above frets while other harmonics are in-between the frets or fractions such as 1/4. The reason for this has to do with just temperament, mean temperament and equal temperament, but that’s another lesson. To produce a loud and clear harmonic on your bass, touch the string very lightly at the node. Do not push the string down toward the fret. Strike the string near the bridge with force. The string will then vibrate in smaller equal parts and this will produce the sound of the harmonic. New strings and perfect intonation, an adjustment at the bridge which assures that fret 12 is at the exact middle of the string, will also help. Be sure to quickly lift your finger off the string after sounding the harmonic, so that you don’t dampen the vibrating string. Tone 12, which is tone 5 in the second octave, is the 2nd harmonic and has a 2:3 ratio that is produced by dividing the string into three equal parts directly above the fret 7 node. Fret 7 is 1/3 of the strings length. Since it is impossible for a string to vibrate in two unequal parts, the remaining 2/3’s of the string divides itself in half which produces three equal string lengths or parts! As long as you continue to divide the string into smaller and smaller equal parts, an ever higher and higher series of harmonics will be produced. The sounds of which will be limited only by your strings, hearing and technique. Some harmonics are easy to play, others take more practice. The important idea to take away from all this, is that the individual timbre (tam-burr) or tone quality of your bass results from the presents or absence of particular harmonics and their relative volumes. It is this balance between the fundamental and its harmonics that makes one bass sound different from another, even when the fundamental pitch they play is the same. In other words, no two basses, no matter how similar, have the same blend of harmonics or the same tone. Each bass is unique! A glossary is an alphabetical list of words and terms about a specific subject, followed by their definition. A glossary is like a brief dictionary. Always remember, a words definition can change over time! In ancient Greece, glossa meant: a word or term which needed to be defined or explained. Then, around 1550, glossa’s meaning change to: the definition or explanation of a difficult word or term. And, as we all know, if it’s difficult ~ it’s probably important. Over time, glossa was shortened to gloss, and today gloss means: to define, explain, interpret, translate, or paraphrase a word or term. Ary derives from the Medieval Latin, aris meaning: belonging to, and arius meaning: connected with. 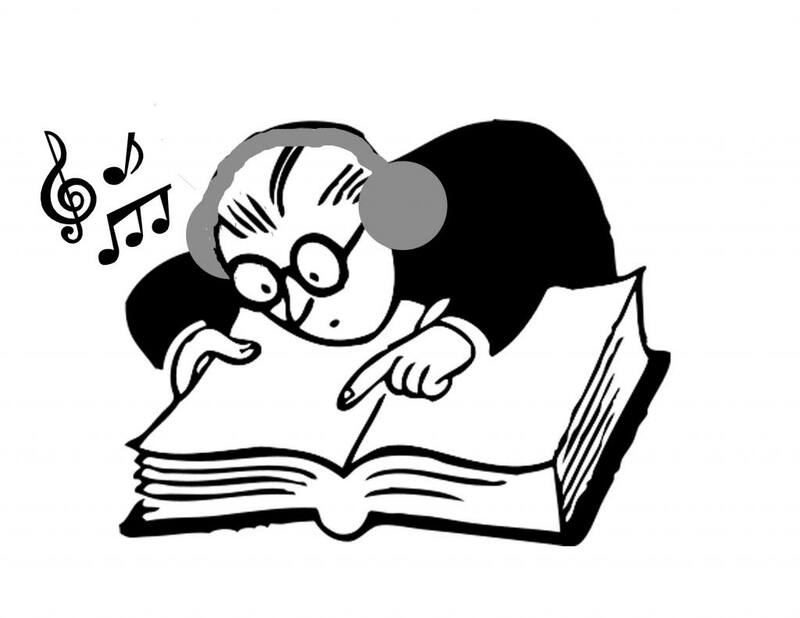 So, gloss (words and terms) + ary (belonging to music and connected with the bass) = glossary. Abridged means: not complete, and since every word and term used to communicate music, bass and musician can’t be listed, let’s discover a few words and terms taken from the Tone Note® Music Method for Bass Book 1 to get you started. Genre – categories such as: rock, blues, jazz, classical, etc. Style – a sub-category of a genre, such as: classic rock, smooth jazz, heavy metal, etc. Symbol – represents sound as: letter, number, numeral, note, etc. Tone Row – series of connected pitches as tone numbers; melody, lick, riff, etc. Type – what kind of scale, arpeggio or chord; major, minor, whole tone, etc. Congratulations, you now have the necessary vocabulary to begin playing music on your Bass! Hand Position is one of the most important and least understood aspects of playing guitar. In this vintage video, presented by GRAMMY®-Nominated Music Educator Mike Overly and recorded in 1996, you will gain valuable insight into important right and left-hand techniques that will enable you to play guitar with much greater comfort and efficiency. 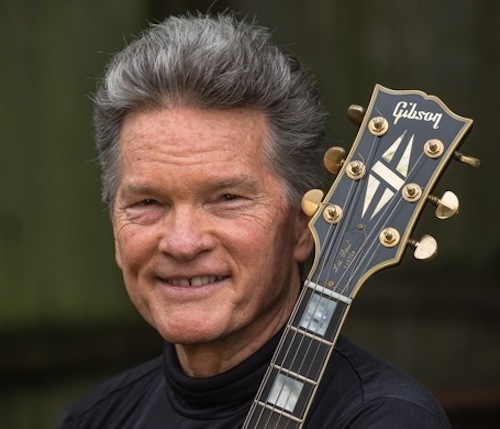 Be sure to join Mike at www.12tonemusic.com to explore and expand your knowledge of guitar through a variety of information including: reviews and interviews, tips and tricks, and free lessons of remarkable originality. Copyright ©2014, 12 Tone Music Publishing LLC, All Rights Reserved. Here is something surprising. Even if you know the key signature of a song, you still don’t know what key you are in. This is because one key signature represents two keys: one major key and one relative minor key. And even after analyzing a song to determine the correct key, you might not be able to improvise. This is because you still need to know what scale to play. As we will learn in this lesson, that’s not always an easy choice to make. 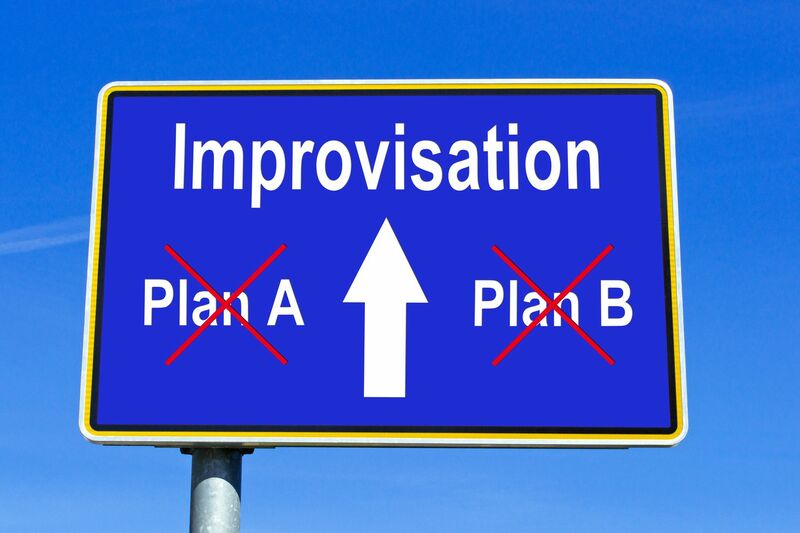 Let’s begin with a traditional definition of improvise, also known as extemporize. Improvise is the creative activity of immediate, in the moment, musical composition. Improvisation combines spontaneous theoretical and technical actions coupled with the communication of feelings and emotions. Improvisation may also include immediate responses to other musicians. Individual musical ideas of improvisation are united on the ground of shared harmonic changes, called chords. And because improvisation is a performative action, which depends on instrumental technique, a major component of improvisation is skill. It’s important to remember that there are musicians who have never improvised, and there are other musicians who have devoted their entire lives to improvisation. In contrast to the above complex definition, I simply define improvise as: free to choose. By this I mean, the improvisational musician is free to choose any scale or mode that they think sounds good with any chord harmony. For this lesson, let’s simply define a mode as an altered scale. Now, what’s important to remember is that the improvisor is the authority. The improvisor plays what sHe likes, to express how sHe feels! Improvisational music of “uncertainty” differs from traditional music of “certainty” in that improvisational music enfolds, whereas traditional music unfolds. By that I mean, traditional music begins with one scale which unfolds into many chords with certainty, whereas, improvisational music begins with one chord that enfolds many scales with uncertainty. With this elementary beginning, we can now understand that improvisational music is the enfolding of one chord into many scales and modes. In other words, improvisation is the traditional unfolding music process reversed in an enfolded retrograde manner. Said in a different way, in traditional music the scale is known first and from that known scale you spell the harmony. 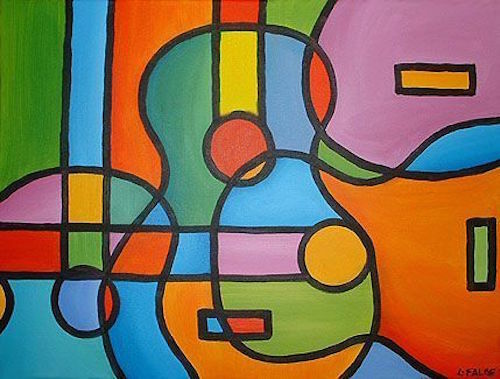 In contrast, in improvisational music the harmony is known first and then you are free to choose any scale or mode that you feel sounds good with that harmony. Remember, the choice is always yours. There are many, many scales and modes that may be played with any given chord. For example, a major chord triad contains the scale degree tone numbers 1 3 5, and any scale or mode that contains these tone numbers may be played. However, don’t forget, this is just a beginning, as there are no right or wrong sounds in improvisation – there are only sounds that you like. Said one more time, as an improvisor, you are free to choose any scale or mode you wish ~ it’s all about you! The following are a few of the many scales and modes that you may choose to play with the major chord, tones 1 3 5 (one, three, five). At first, a scale or mode may sound unfamiliar and weird to you, that’s okay, just keep playing until that scale or mode becomes familiar. At that point, you will begin to “like it” and begin incorporating it into your improvisation. This same improvisational approach may be applied to the minor chord, tones 1 b3 5 (one, flat three, five). And finally, this improvisational approach may be applied to the suspended chord, tones 1 #3 5 (one, sharp three, five). ‘til next time, have some improvisational fun, no matter what chord you’re playing… I’ll be listening! You are currently browsing the 12tonemusic blog archives for October, 2014.